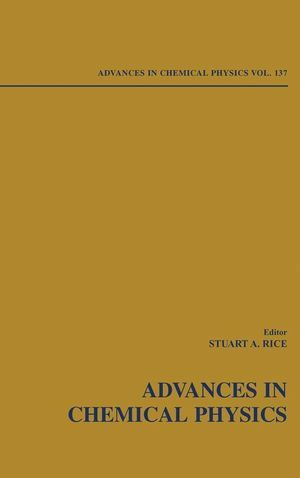 The Advances in Chemical Physics series provides the chemical physics field with a forum for critical, authoritative evaluations of advances in every area of the discipline. This special volume focuses on atoms and photos near meso- and nanobodies, an important area of nontechnology. Nanoscale particles are those between 1 and 100 nm, and they obey neither the laws of quantum physics nor of classical physics due to an extensive delocalization of the valence electrons, which can vary depending on size. This means that different physical properties can be obtained from the same atoms or molecules existing in a nanoscale particle size due entirely to differing sizes and shapes. Nanostructured materials have unique optical, magnetic, and electronic properties depending on the size and shape of the nanomaterials. A great deal of interest has surfaced in this arena as of late due to the potential technological applications.